I remember when the campaign first came out and my honest to goodness thoughts about that tag line. Well, I have grown since then and I’ve also said before this space is for happy thoughts so there goes my opinion on the whole campaign. 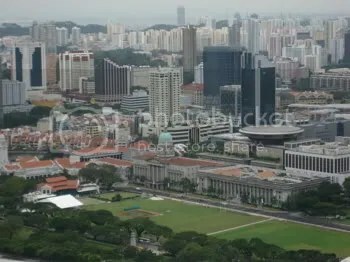 With that said, I do love Singapore, living here and what I reckon are pretty unique to just us. Part of my job requires me to host foreign film makers when they come to Singapore, show them around, introduce the local media scene to them and hopefully, they’ll make a film here some day. 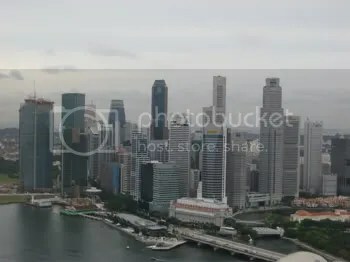 So when we had some guests from out of town over last month, I got to “re-see” Singapore and thought to myself, it is quite a pretty city. 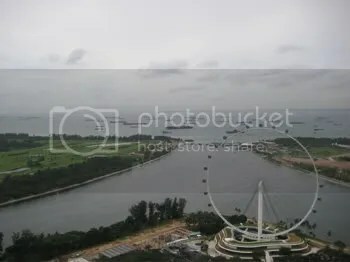 Sure, we kinda made up, there isn’t a clear horizon we can look out to despite being an island and yah, sometimes it can be hard to differentiate between some Singaporeans and pigs. I’ve learnt to be grateful for it all especially having lived elsewhere in the world. I wouldn’t give the constant temperature, teh halia, shopping malls with everything I need, food 24hours a day, decent public transport system and the safety for anywhere else in the world. This is a pretty view, isn’t it?